The village of Campitello is massively overlooked by majestic Sassolungo and Col Rodella, where it is possible to admire one of the most breath-taking landscapes of the Dolomites. The peak can be reached directly from the village by cable-way. An historical Alpine resort, Campitello was the first tourist centre featured by Val di Fassa, and has always given hospitality to alpinists and renowned personalities of the international scientific world. In winter, Campitello proposes the most exciting skiing experiences with the Col Rodella/Belvedere carousel, served by up-to-date equipments as well as a state-of-the-art artificial snow system, which guarantees the best snow conditions for skiing since from the very beginning of the season. From there you can reach in a few minutes the lifts and the slopes going from Sella Pass towards Val Gardena and the Sellaronda circuit. Near the valley cable-way station, in the locality of Ischia, a very up-to-date and well-equipped sporting centre has been developed in recent years. Among other things, the centre features a permanent structure for rock climbing, a rink for in-line hockey, a basket ball pitch, a five-a side football pitch and a tennis court. In the past, in Val di Fassa the dairy production of butter, milk and cheese used to represent one of the main activities. Nowadays, with the love and care of bygone times, these Fassa products featuring scents and aromas of high altitude pastures, are still successfully manufactured. 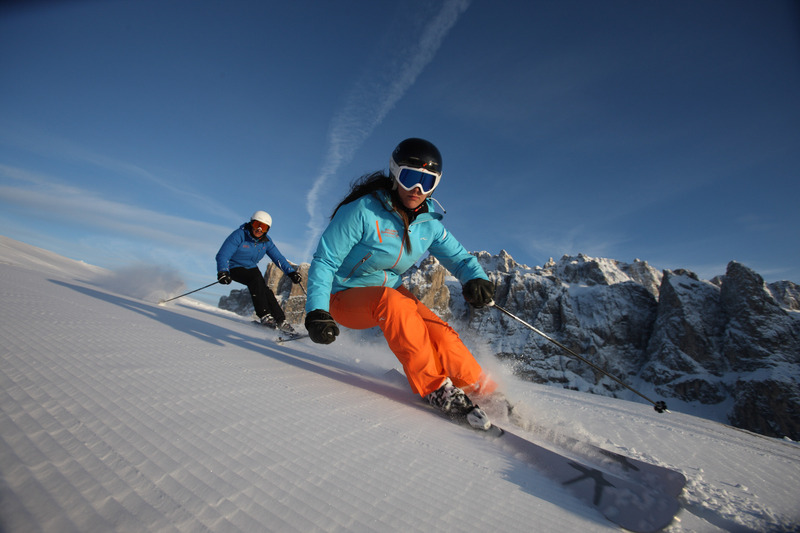 Dolomiti Superski has a spring summer offer giving a day and night's free ski holiday when you book a stay of five nights or more.